Black Friday, a day of ThanksGiving, We would like to thank our readers and subscribers for their support and affection. 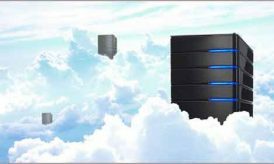 Here, for the occasion we have compiled a list of Webhosting deals which will help to build an online business with discounted deals online. As a blogger, this is the best time to fulfill your blogging requirements. 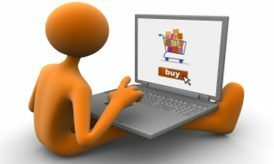 You can definitely save a good amount of dollars by shopping the same products which would have high price on a normal day. Let’s check out the list! 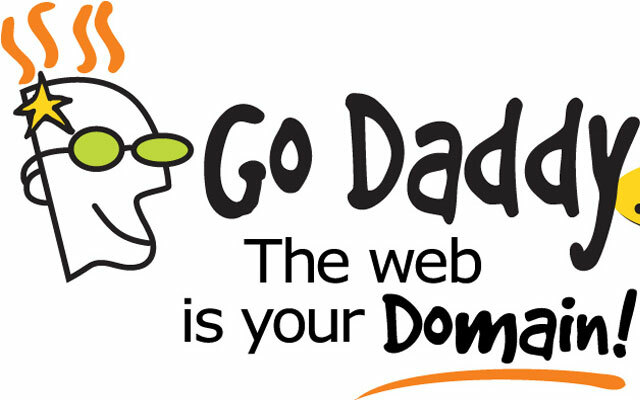 When we talk about domains, Godaddy is the first name in my mind. Godaddy have lots to offer this Black Friday. Let start with Domain, a new .COM Domain can be registered for $1.99. A hosting package, comes with 50% discount and 35% discount on other Godaddy products. If you are planning to get a webhosting package, bluehost may be your destination. Bluehost is providing unlimited domain hosting with a free domain for almost 50% discount. The package includes unlimited space and bandwidth with a free site builder and $100 free Google advertising credit. Without Hostgator, the list seems to be incomplete. Hostgator offers a 60% life time discount which is applicable for new hosting package and also for its renewal. The deal going to start on 29th November (Black Friday) and 2nd December (Cyber Monday) and will be available for couple of hours. If you are tight with your budget then we have an option for you, iPage offers hosting package for $1.00/month that’s over 88% discount. Package includes unlimited domain hosting, unlimited space, unlimited bandwidth and frees Google, facebook and twitter credits. 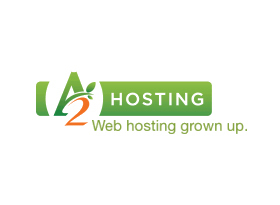 A2Hosting, known for fast and reliable servers have 55% discount in the eve of Black Friday. 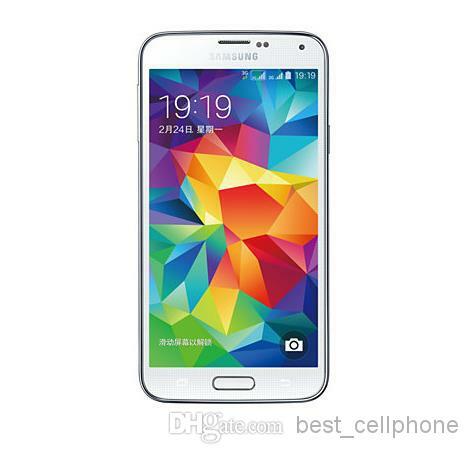 The Deal is live and ends on 2 Dec 2013 (Cyber Monday). The discount is valid on Shared, Reseller, VPS and Dedicated hosting. The deals does not apply for cloud hosting. It basically not a black Friday deal, but still DreamHost is offering web hosting for $2.95/month that’s around 70% discount on normal price. The web hosting package include unlimited space, unlimited domain and unlimited bandwidth with a free domain registration. The Offer ends on end of the month. MaxCDN, a content delivery network is a recommended service to make a site fast, reliable and available all the time. MaxCDN offers a 50% discount plus 2 month free on all annual plans. 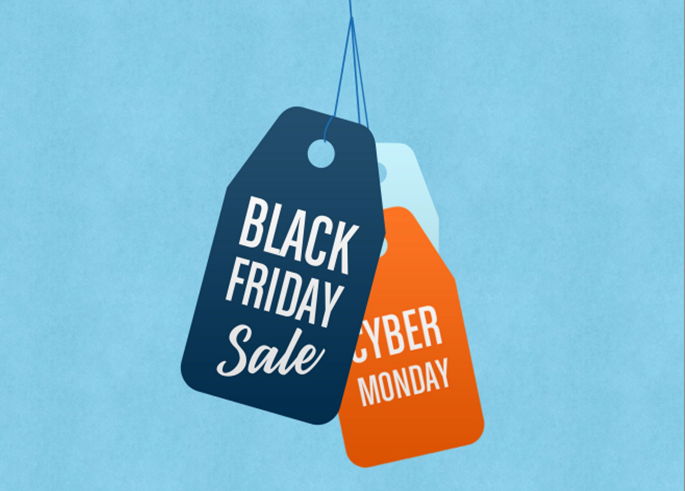 The deals starts from 29th November on Black Friday and ends of 2nd December Cyber Monday. Black Friday, a shopping occasion is the best chance that comes once in a year with the highest discount. 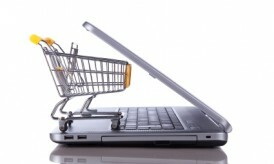 Make sure, you enjoy the shopping with these discount deals. We will update the list with more products till Cyber Monday, stay tuned with us for latest Black Friday and Cyber Monday Deals. Next story What Are Explainer Videos And How Can They Benefit My Website?